This booklet was created to combine Norbert Lieth's four articles on 'The Seven Dispensations in the Bible' into one handy resource. The articles were originally featured in the Midnight Call and News From Israel magazines between October 2008 and January 2009. The proof of true faith is a changed life. True faith leads to true deeds of obedience. This is the result of salvation in Christ. 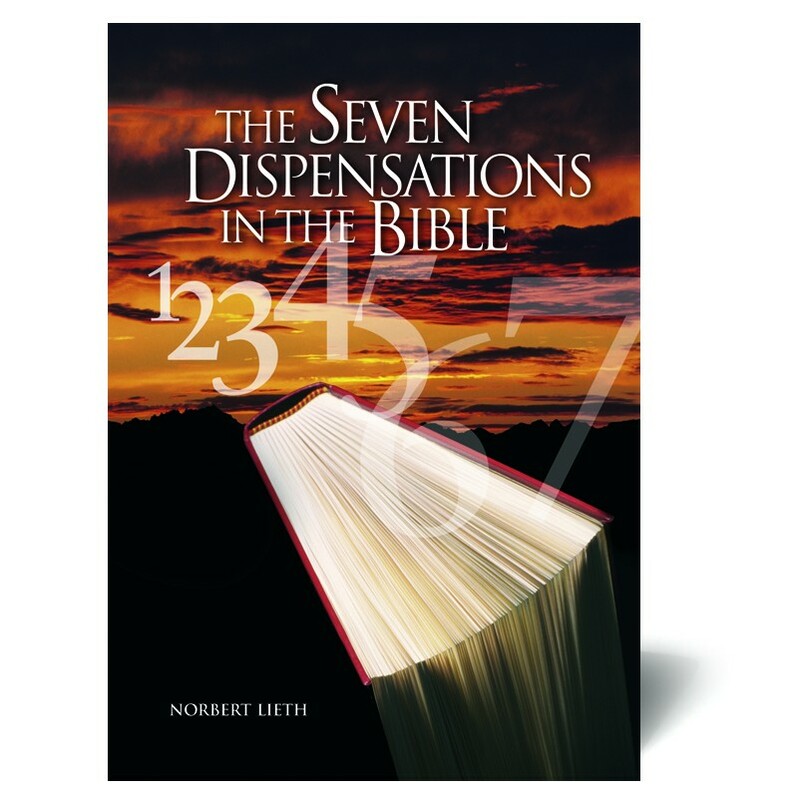 To understand the doctrine of the Bible, it is very important to differentiate between the dispensations. Through "rightly dividing" the Scriptures into dispensations, we have a wonderful key to better understanding of the Bible. God's covenant with Abraham and his descendants is an eternal covenant that cannot be broken, not even by the law. Jesus became the end of the law by creating for humanity the basis for righteousness without works. The age of the Church is described as the new covenant or the New Testament. It marks the end of the time of the law and the beginning of the time of grace. The new covenant shows how all-embracing the work of Jesus is that He accomplished for us on the cross. Apart from the first few chapters, the book of Revelation is directed at Jews. The Gospel and God's dealings progress from the Church to the Jews. After the Tribulation, the Lord will return in glory to set up His Messianic kingdom in Jerusalem.